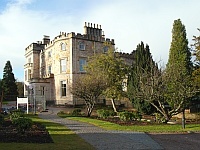 Crossbasket Castle. View this Guide. 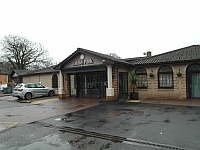 Crutherland House Vital Health Spa. View this Guide. 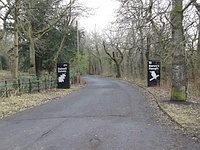 Cumbernauld House Park. View this Guide. 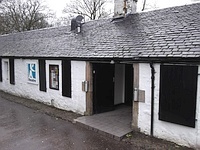 Cumbernauld Museum. View this Guide. 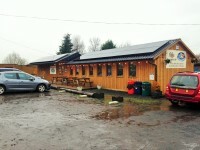 Cumbernauld Outdoor Activity Centre & World of Wings Birds of Prey Centre. View this Guide. 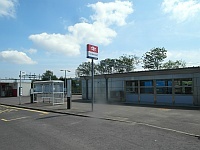 Cumbernauld Station. View this Guide. 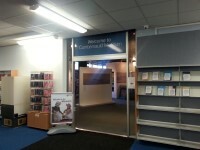 Cumbernauld Theatre. View this Guide. 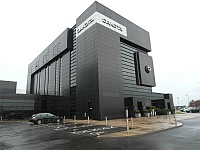 Dakota Hotel - Eurocentral. View this Guide. 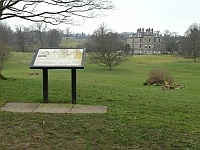 Dalzell Estates & Barons Haugh. View this Guide. 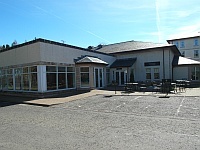 Dalziel Park Hotel. View this Guide.